Swing by Craft Heads and enjoy a drink in their taproom. 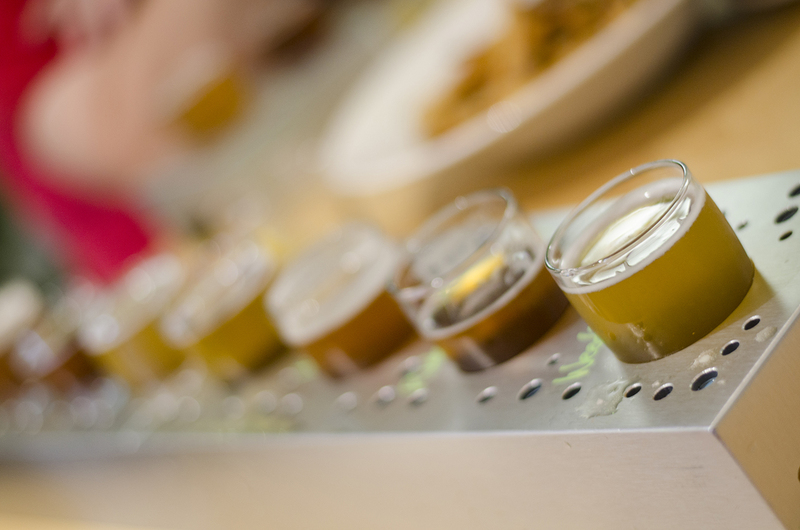 With over 30 taps available feel free to enjoy a beer flight, a pint or take a growler to go. Our love of old buildings is eclipsed only by our love of exceptional beer. Putting it all on the line to create something special at the confluence of the two.